Courtney has been mad for motorsport right from when she could walk, always wanting a faster mode of transport. She loved bikes, motorbikes, anything motorised at shopping centres, and watching Supercars and F1 on TV with her dad. From the age of five she started pestering her dad to get into racing motorbikes, of which he said “no it’s too dangerous maybe go karts when you’re older”. She was only ever going to be a race car driver and her career goal and dream has never changed. When she was seven her parents bought her a go kart, it took her a little time to get the courage to go out on the track but once she got going around the track, she never looked back. Following the karting calendar around the State (Victoria) and some National rounds, Courtney had much success over for almost seven years. At fourteen years old she secured a Formula Ford drive with Sonic Motor Racing Services – the youngest ever female competitor. Being the smallest driver they have ever had there were challengers fitting out the car. 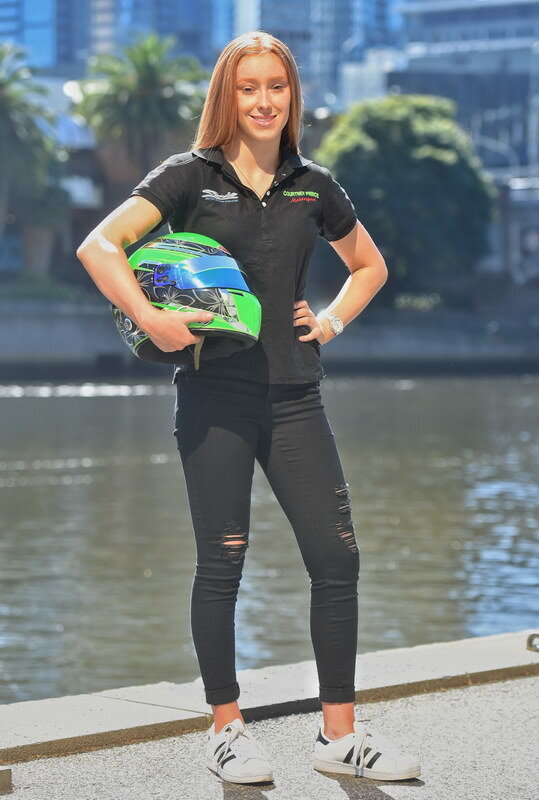 In March 2016 Courtney started practising and towards the middle of the year the Team said she was ready to have a few races to prepare for the 2017 season. 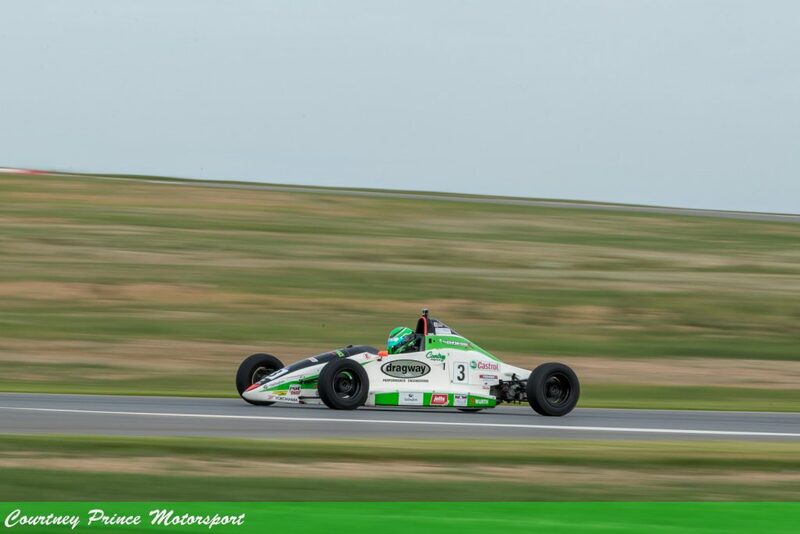 2017 was her Rookie year in Formula Ford, doing as many rounds in Victoria State and National Series as possible and having great success. 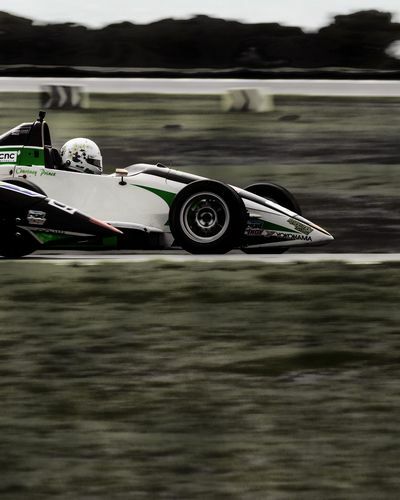 Courtney is looking forward to the 2018 season racing Formula Ford in the Australian National Series with Sonic Motor Racing Services. Juggling study and motor racing is challenging. Courtney also attends gym and personal training sessions 4-5 times per week to keep up her core strength and fitness tailoring specific exercises for motor racing. She’s determined and ready to race. 2017 Island Magic at Phillip Island, 25th – 26th November. © 2019 Courtney Prince Motorsport. Designed by Rinet IT. Admin.